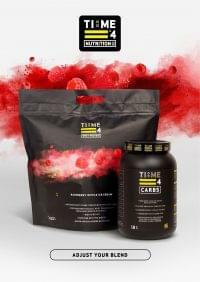 After working in the supplement industry for nearly twenty years distributing someone else’s brand I became disillusioned with the way the industry was heading. 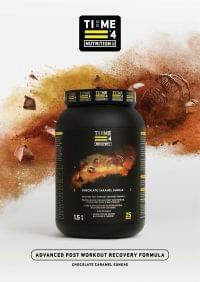 Brands were not supporting their trade accounts and in most cases were trying to bypass them. It was at this point that I decided to start looking into developing a new brand. 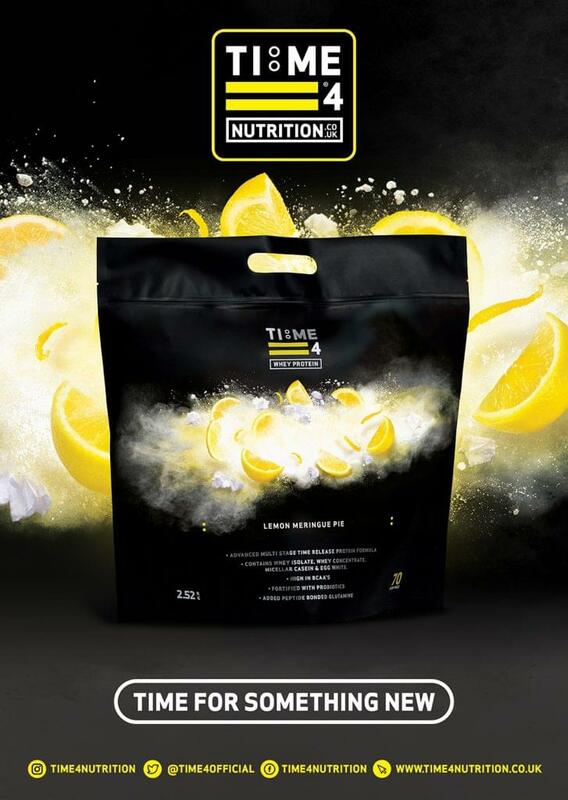 I got in touch with a designer who had worked for some multi million pound companies but had never worked within the supplement industry as I wanted a fresh new look. 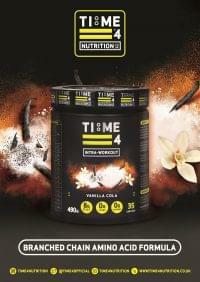 I also wanted to make sure that the brand didn’t just appeal to a specific type of customer. 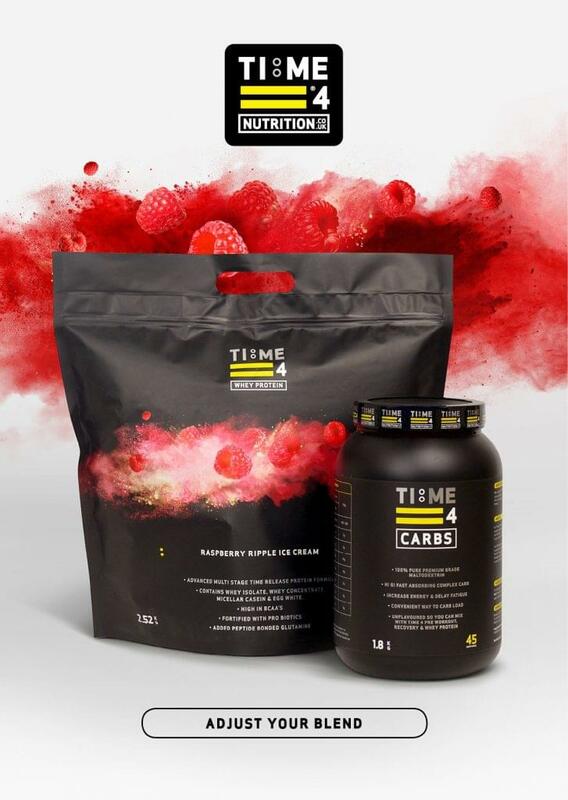 Over my twenty years in the industry I had managed to meet a lot of very intelligent people within the research and development area who started working with me to develop the formulas. 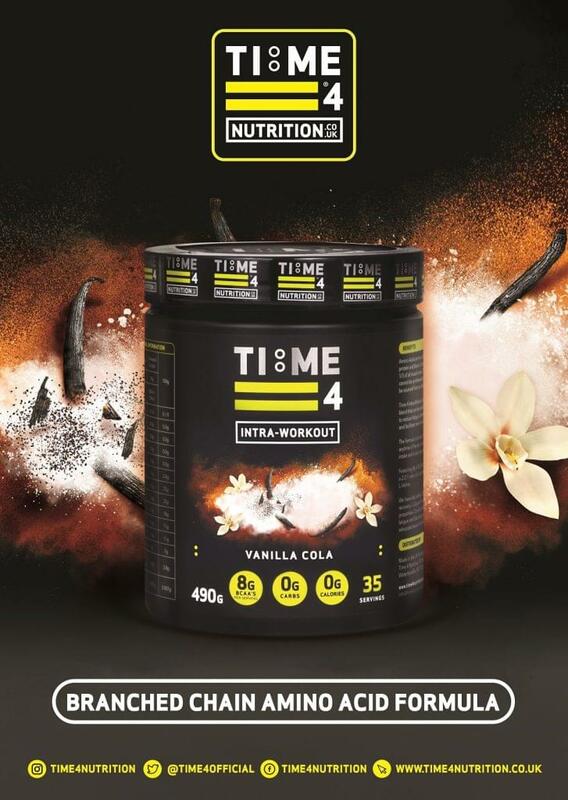 I was then introduced to a flavour house in Italy that agreed to work with me on coming up with some of the most amazing flavours that I have ever tasted. 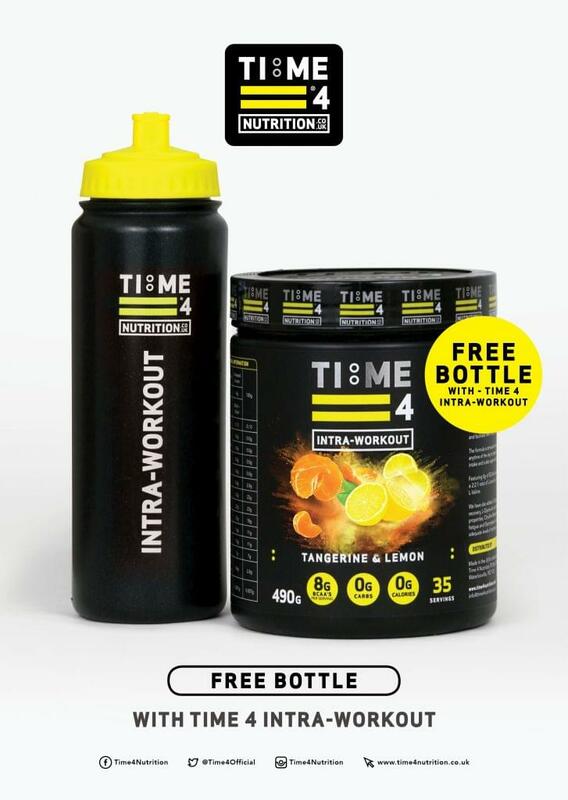 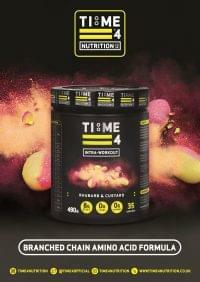 In April 2015 Time 4 Nutrition was launched. 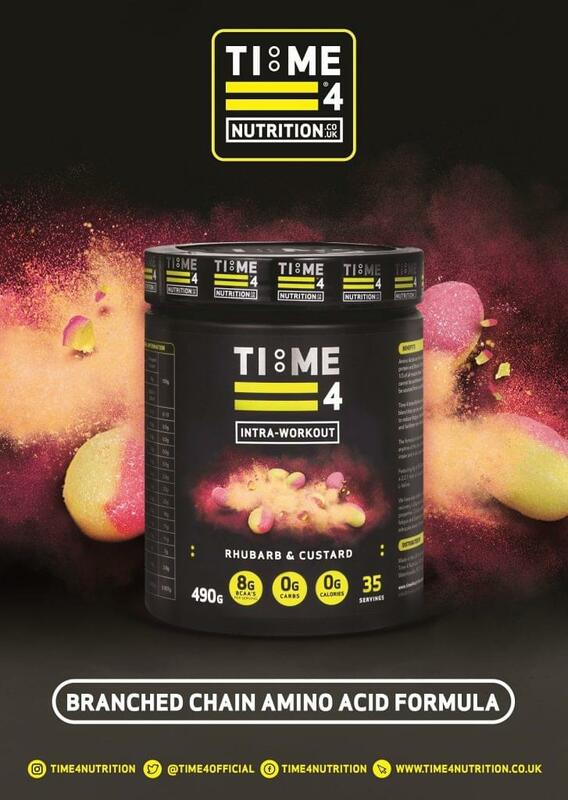 It took over twelve months to get the first product to market and just over two years later we already had over 450 trade accounts in the UK and we are still growing. 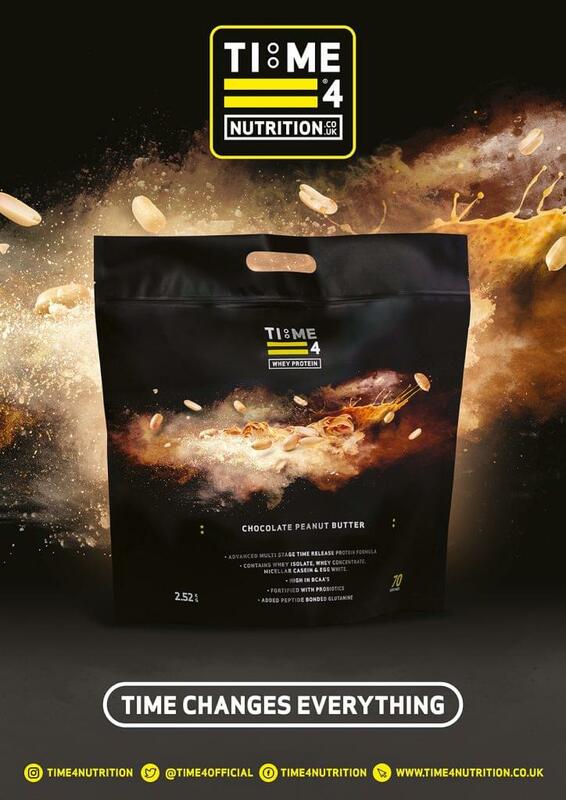 I work closely with all my trade customers to try and build up their accounts, I have no minimum order and a very quick delivery service to make it as easy as possible for gyms and shops to stock the brand. 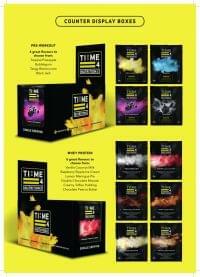 All you need to do is get in touch and let me know that you are interested and I will send you out a trade info pack. 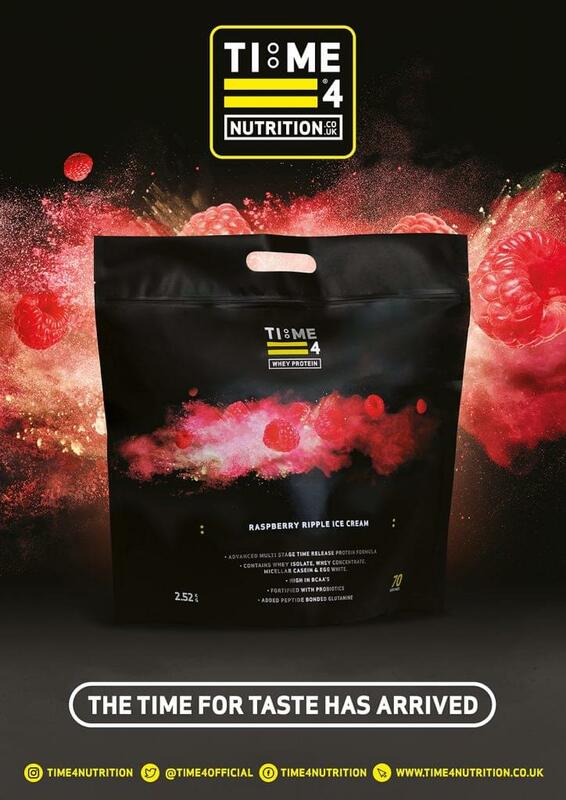 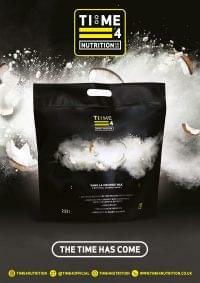 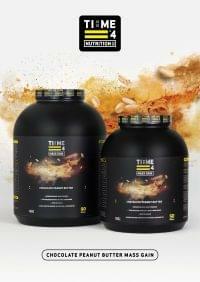 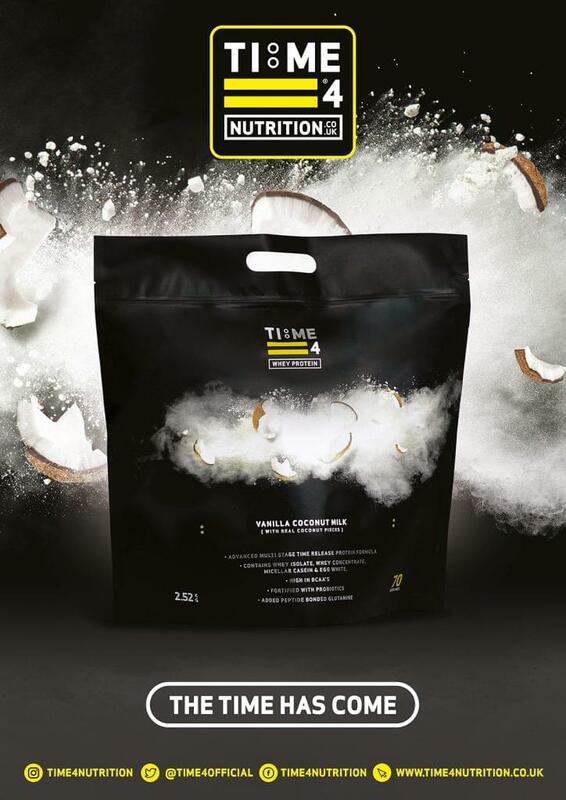 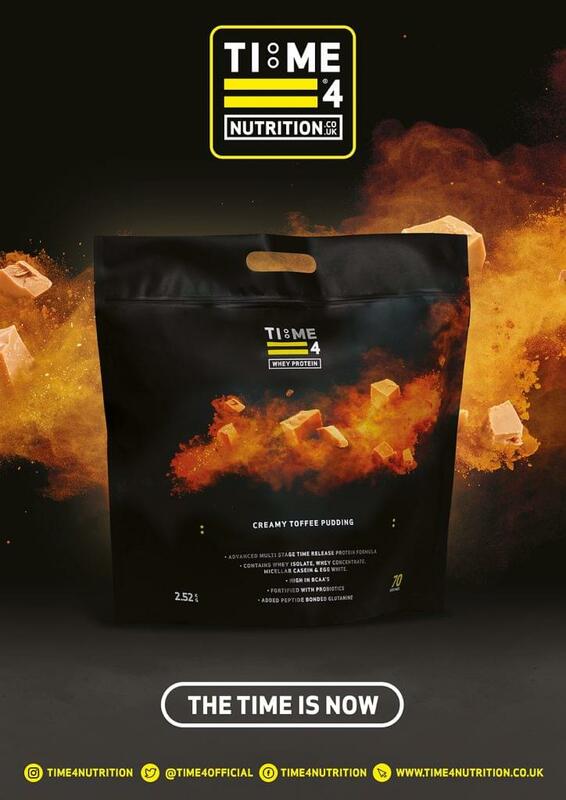 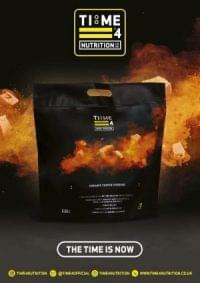 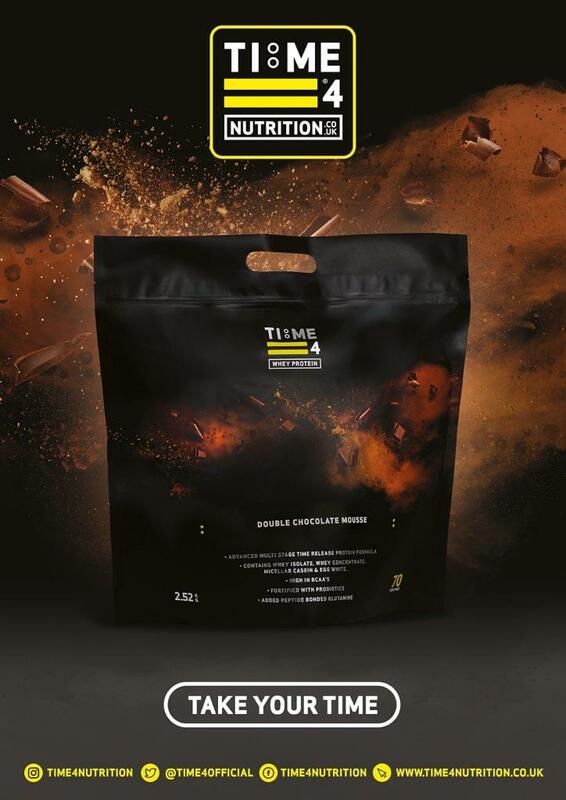 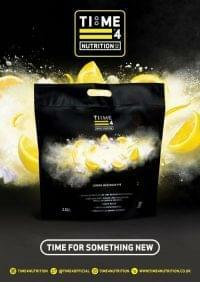 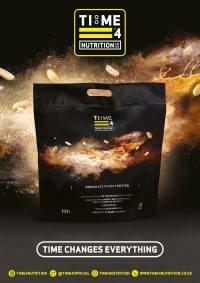 Time 4 Gym Stack Tubs are available for gyms that use our Whey Protein to make up Protein shakes. 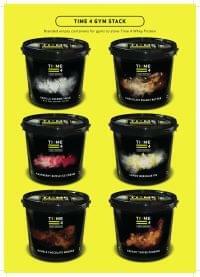 These are branded empty tubs to store the powder in. 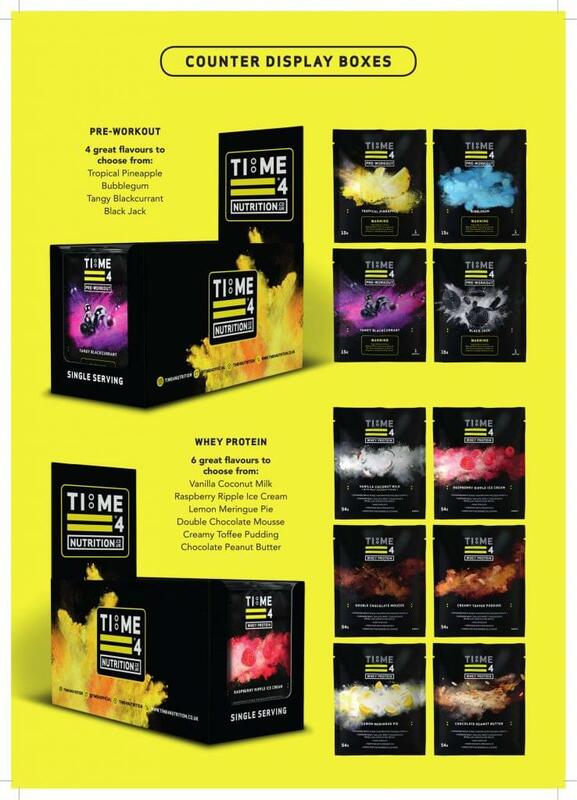 Counter Display Boxes are available to store Time 4 Whey Protein & Time 4 Pre-Workout Sachets.